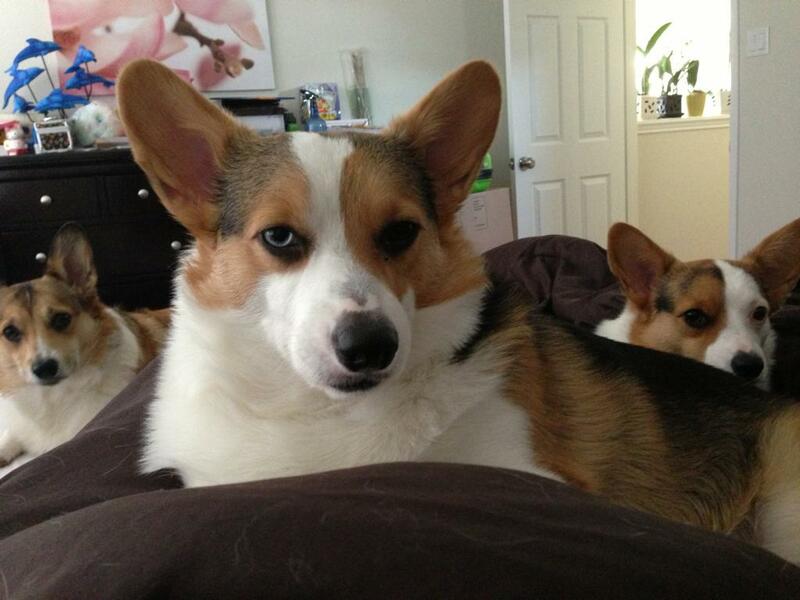 Emma, the blue eye (mismark) Corgi. 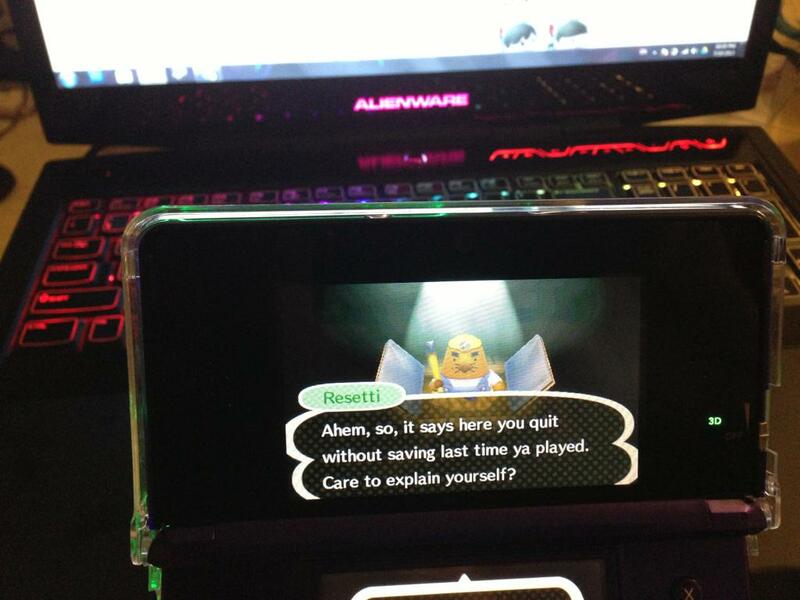 12 years and you're still nagging. You've come to the wrong neighborhood mother ruffer. Meet my newest little Corgi, Zelda! 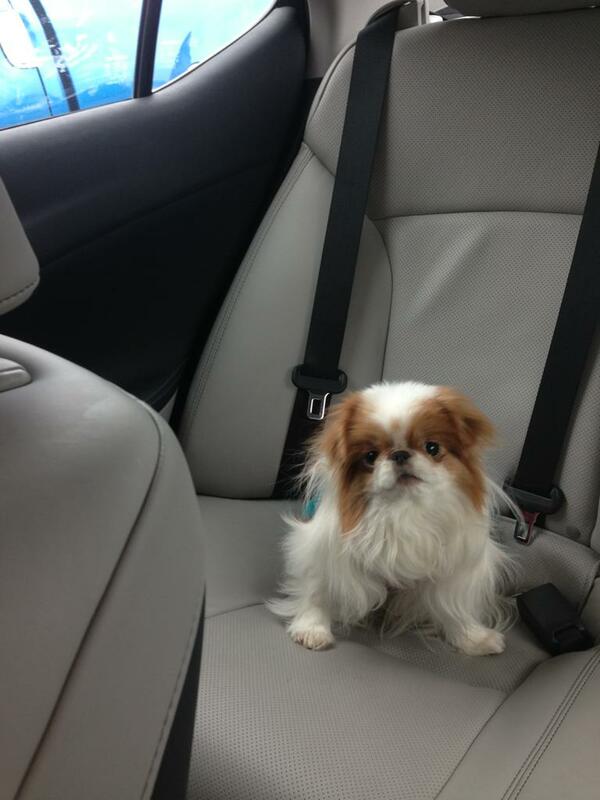 I present you Princess Gremlin! Hey Reddit. I just found these three abandoned kittens. Know anyone in Houston area that would want them? 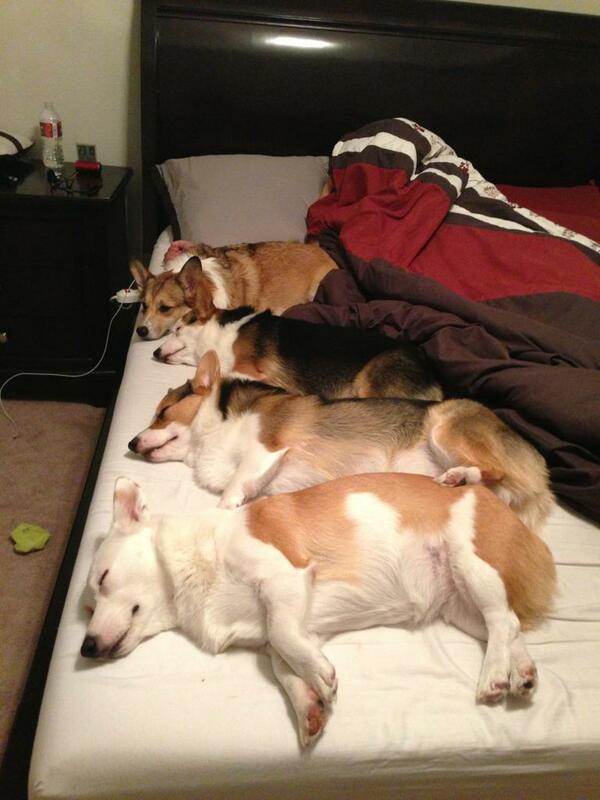 Don't worry little one I'll protect you as you sleep. I think they're going to be best friends. Meet the newest addition to the family! I give you Zelda! When someone questions me about CSGO on Tinder. 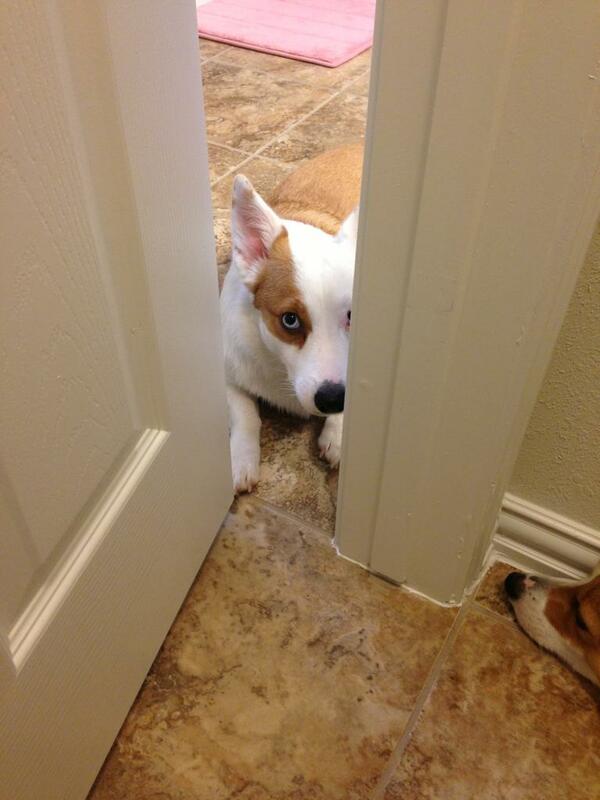 My corgis believe I can't use the restroom on my own. Thought you guys needed a little laugh. 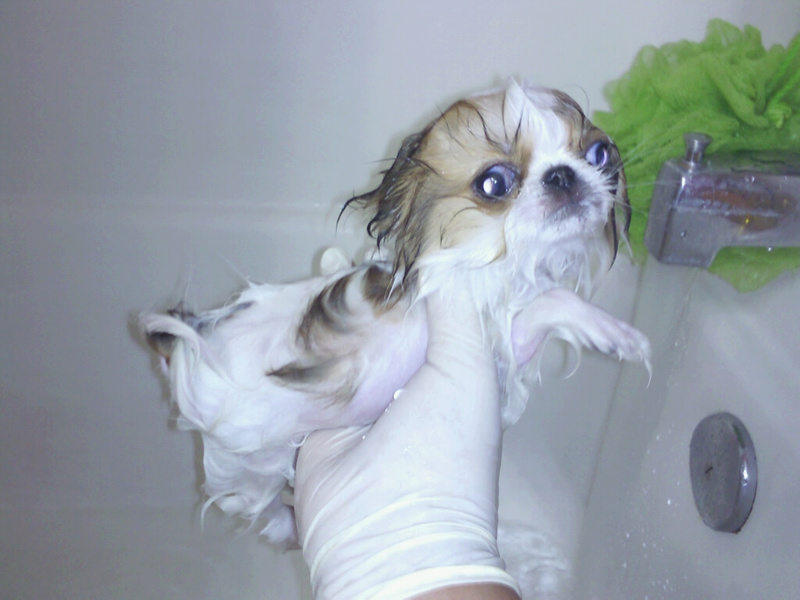 Here's my Japanese Chin when she was a baby and wet. 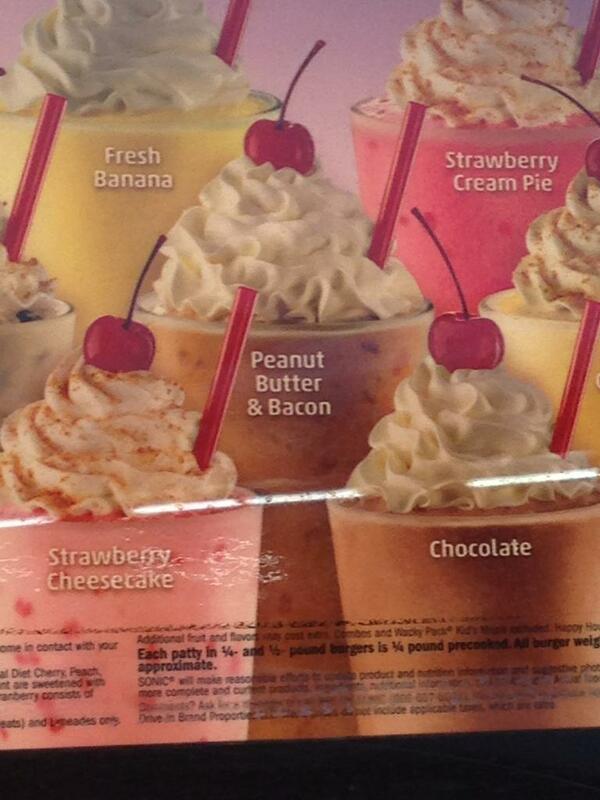 Peanut butter and bacon shakes. What? Back in my day. We only had 2 choices a black Jeep or a pink Barbi Jeep.